We’re excited to announce the 2019 season. Come to our kickoff party in January and learn more about what’s in store for this year. Full show, this is not the junior version. Check back soon for some of our workshop programs. The Port Players team is currently developing programming for several workshop events taking place over the summer and into the fall. Our fall musical is going to be amazing and can’t wait to share what’s in store. 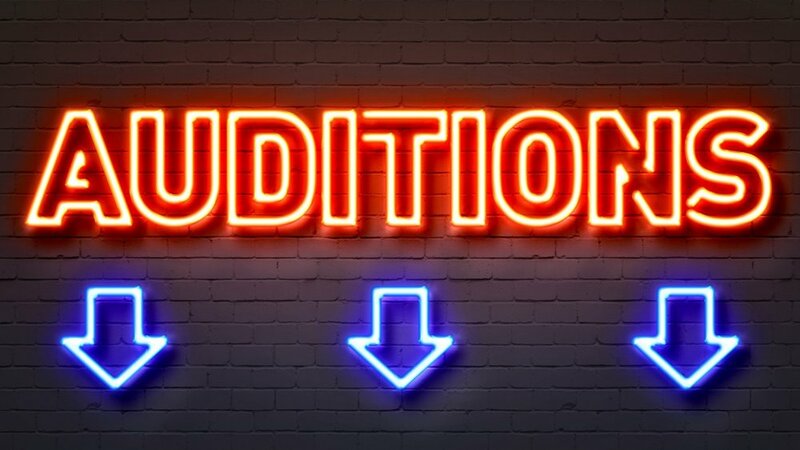 Auditions for youths (student actors) between the ages of 12 and 18 are held at various times during the year depending on the needs of each production. Typically, we hold auditions anywhere from 2-3 months in advance of the production’s first rehearsal. Our auditions for student actors are usually group-style format. Each audition notice will detail the specifics of who we are looking for, what the actor will do (e.g. sing, dance, monologues, etc.) and how to schedule an audition. Check our events calendar for the date and time of our auditions. Growing up in Massachusetts, Caroline was a member of the Treble Chorus of New England and studied with various vocal coaches in the Merrimack Valley. Musical Theatre was always part of her life from grammar school through college. She was fortunate to have the opportunity to step into the role as assistant director and stage manager for local youth theatre. Caroline has worked in this role with Elizabeth in various productions over the past seven years, and is thrilled to be part of the Port Players team. 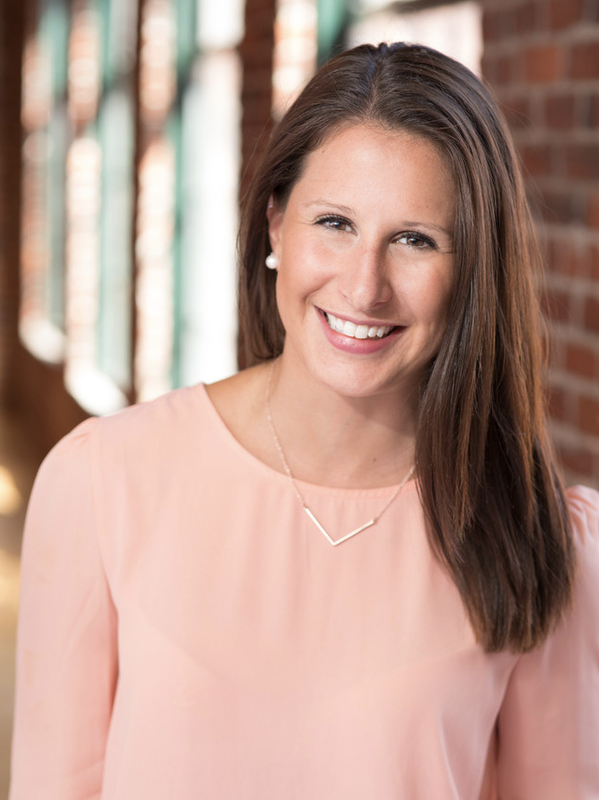 Caroline has been working as a registered nurse for the past 17 years both in local hospitals and the community of Greater Newburyport. Meghan Reid is an Acro Arts and Massachusetts Certified Dance Teacher. She studied dance at North Shore Dance Academy for fourteen years and ballet performance at Melrose Youth Ballet. 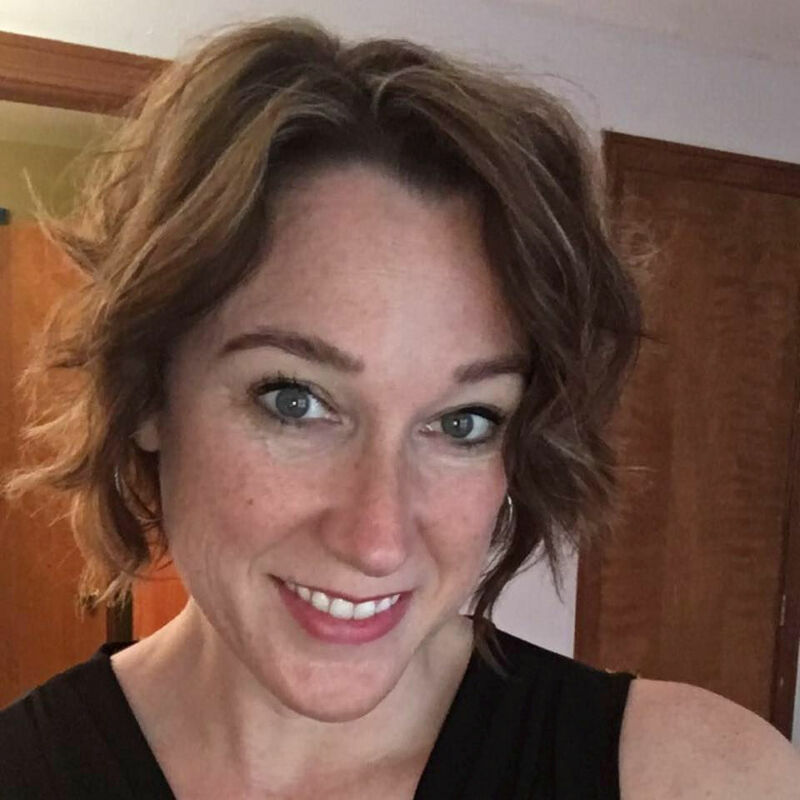 Meghan has been teaching for 12 years, and is currently teaching dance for Lawrence Public Schools at the Guilmette Elementary School and at Nancy Chippendale’s Dance Studios. Meghan graduated University of Massachusetts Lowell in 2014, with a Bachelor’s Degree in Exercise Physiology and Nutrition. And is now earning her Masters of Science in Kinesiology. Port Players provides the freedom of expression for young artists, empowering them to find confidence and their place in the world. We do this by providing intensive professional training through the production of musical theatre for audiences of all ages. Since 2010, the PortPlayers team has directed and produced over 10 musical theatre productions. Through these programs we have created a welcoming environment for over 750 children. Freedom of expression and diversity for all participants.